Door-to-door quotes in real time – including sailing schedule and transit time. With our global network and up to date logistic solutions we deliver your goods to any place on earth. 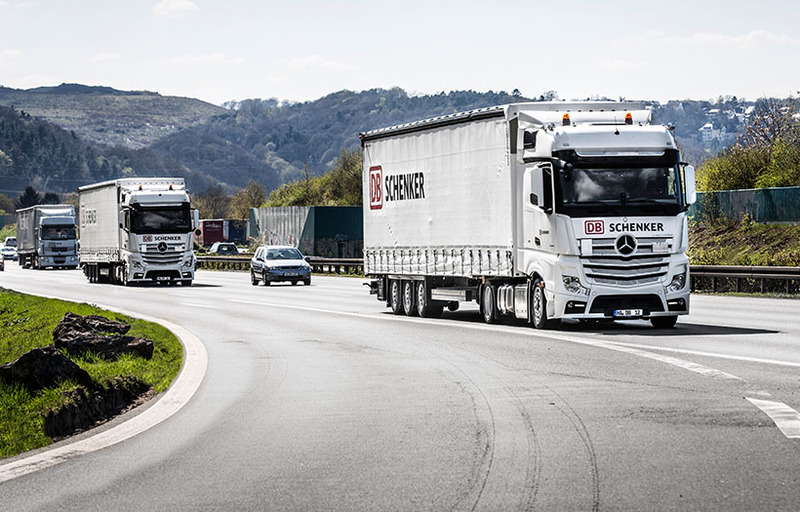 DB Schenker delivers over 5500 containers from and to harbours worldwide every day. Make us your top freight company for ocean freight goods. In contract logistics we have the the optimal supply chain solutions for your business. Thanks to PowerRailer from DB Schenker, single wagonloads & block trains can travel to Southeast Europe faster than in conventional single wagonload networks operated by state railways. Customers also benefit from prices which remain fixed for the entire year.